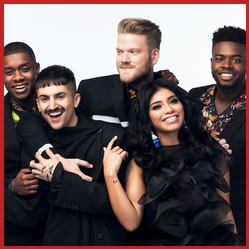 Host Your Own Viewing Party! 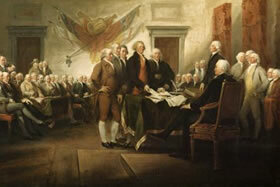 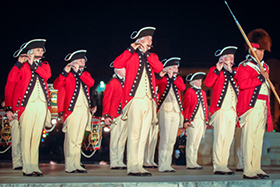 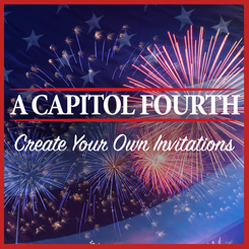 Join A Capitol Fourth in celebrating America’s 242nd birthday by hosting your very own Viewing Party. 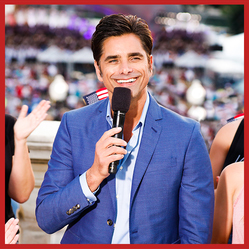 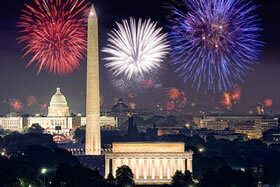 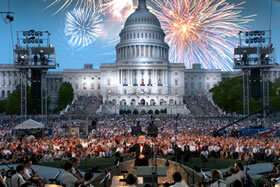 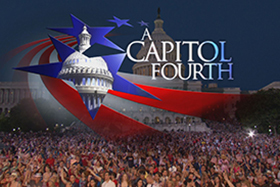 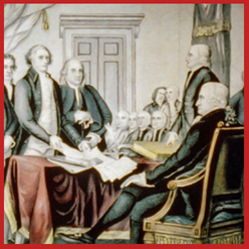 Invite your friends and family over for food, fun, and of course, the greatest fireworks in the nation on PBS' A Capitol Fourth! 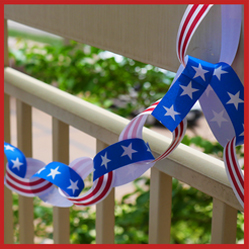 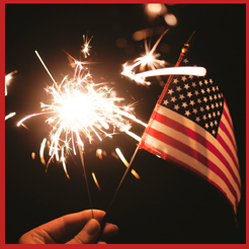 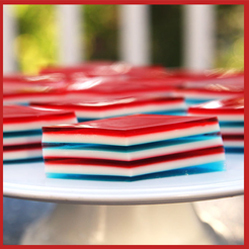 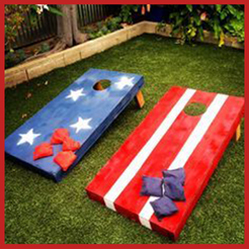 Check out the party kit below to find out how you can make your party Fourth of July Fantastic! 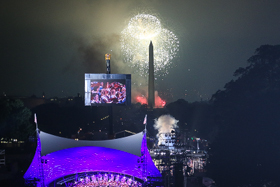 Make sure to post your party pictures with #July4thPBS.